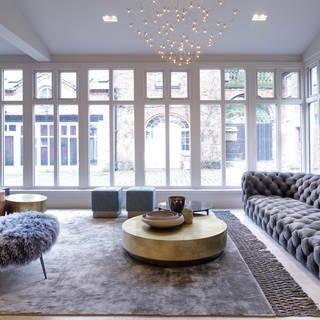 The Llama Group brings experience, knowledge and award winning Architecture, Interior Design and Managed Construction to all corners of the UK and overseas. Offering a new and holistic approach to full turn-key projects. We are not just Architects, Interior Designers or a Construction company. We only offer a complete turn-key service, where every element is designed, managed and implemented by our own team, all based from our Head Office. 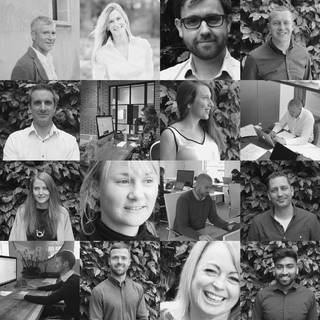 The Llama Group story spans more than 25 years of hard work and experience, and it is only with our diversity of staff and in-house skills that we to be able to truly offer the complete service to our clients all over the UK and overseas. Being responsible for all aspects of a project is the only way we can guarantee both a managed, stress free journey for our busy clients, but also the finished quality we have become renowned for. 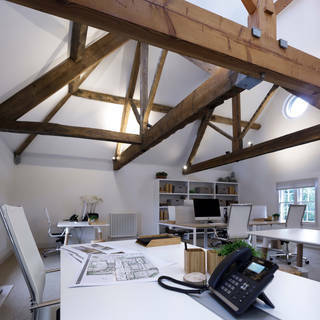 Led by our founders, Andy and Janey Butler, the Llama Group is home to a large family of RIBA Architects, Designers, Consultants, Engineers, RICS Surveyors, Project Managers and Tradespeople, all employed and working hand-in-hand to deliver ground breaking projects in the easiest and most enjoyable way for our clients all over the world. If you would like to be part of the Llama Family then we are always looking for talented and dynamic people to join us. Please send your CV and covering letter to the email or mail address below.